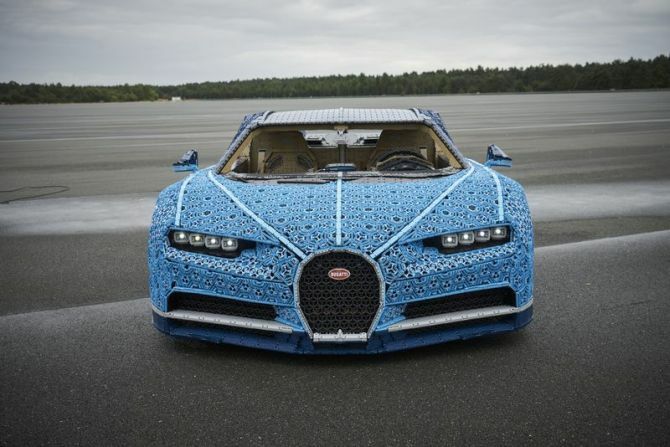 Designers at Lego have created another wonderful vehicle design. This time the company has unveiled the ultra-detailed kit for the classic 1960s Volkswagen Beetle that seems to be ready for a perfect beach day. 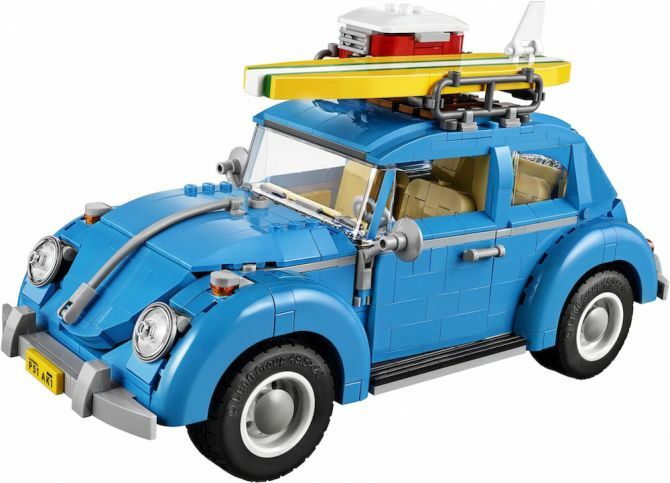 Constructed out of 1,167 pieces, the iconic blue-colored Beetle model contains various features such as pop-up hood and truck, flip-down seats, and a removable roof to peep the steering wheel. 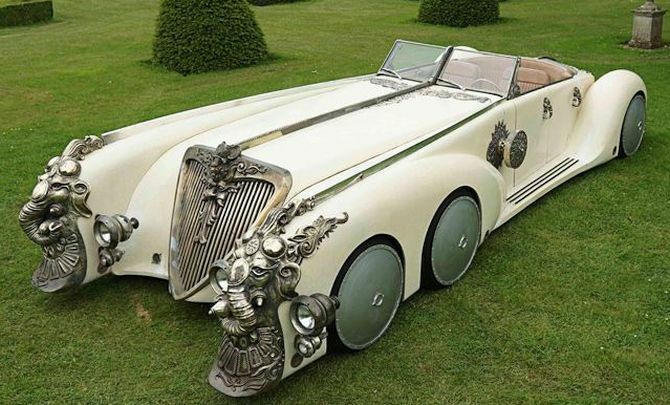 Remember Captain Nemo’s (Naseeruddin Shah) car from ‘The League of Extraordinary Gentlemen’, an adventure film released in 2003? Well, how about a street-legal replica of that one-of-a-kind 6-wheeled convertible? 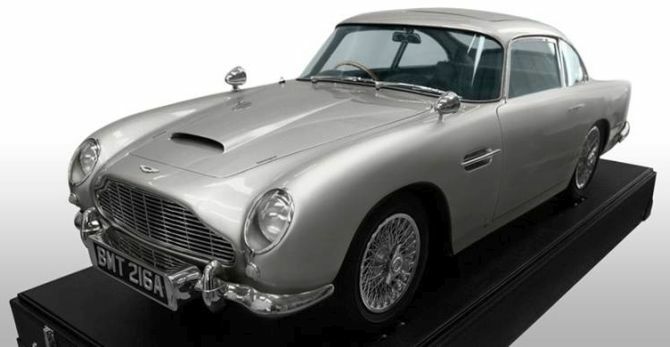 Yes, here is a golden chance for automotive collectors from around the world to own hand-made replica of the car from Sean Connery movie. Dubbed, “The Spirit of Nemo, the car is up for sale on eBay with current bidding standing at US $48,100. All hand fabricated and fully inspected, the six wheeled roadster is street legal in all 50 states in the United States. How about an officially licensed 1966 Batmobile replica? Of all the superheroes, Batman has always been the most favorite to all the generations. The dedication of some avid fans for this iconic character is so great that they have actually turned this passion into a genuine career. One such Batman aficionado is Logansport, Indiana-based Mark Racop who has spent the past 31 years precisely crafting the perfect Batmobile replica. 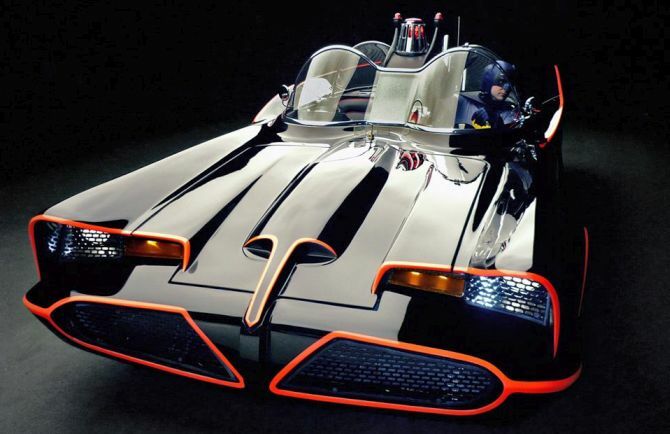 Over this course of time, the 50-year-old spent almost $250,000 on researching about the vehicle and also on building it as the exact replica of the Batmobile. Nissan, Japanese automotive manufacturer is celebrating the fifth anniversary of Juke, its Mini Sport Utility Vehicle in an unusual way. 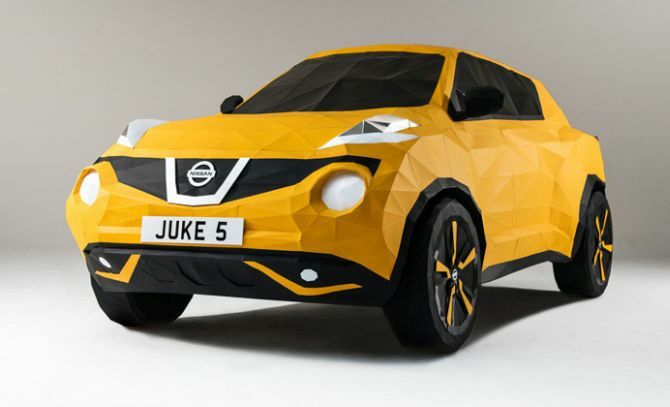 The automaker has teamed up with an origami artist to create a full-size version of Juke out of paper. Designed by British artist Owen Gildersleeve along with some help from model maker Thomas Forsyth, the life-size Origami Nissan Juke is crafted entirely out of folded pieces of paper. 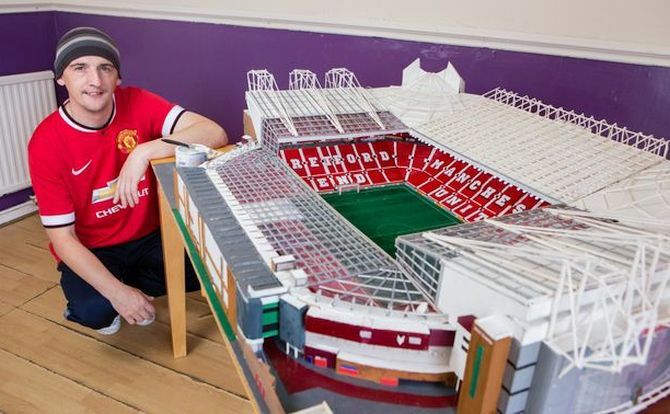 Isn’t that amazing! Shannon Goff is an amazing sculptor from Detroit who creates beautiful artwork using clay or cardboard. Working with Sculpture, Ceramics and Drawing, some of her previous work includes a helicopter, a piano, a dashboard and few ceramic works exhibition. 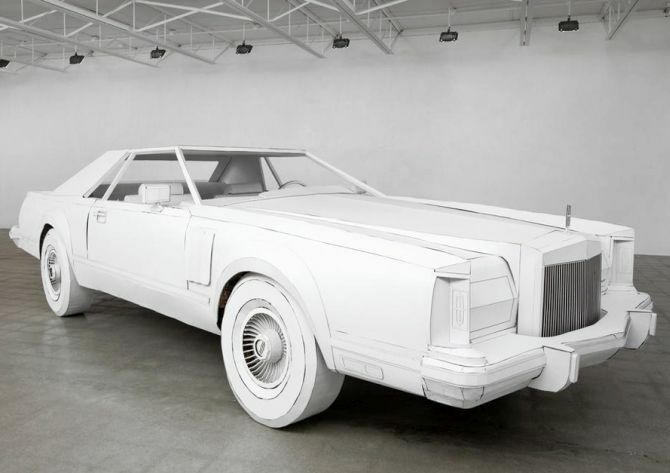 Now for her latest installation titled “Miles to Empty”, the artist has created a full-scale replica of her grandfather’s 1979 Lincoln Continental using cardboard only. The one-off sculpture will on display at Susanne Hilberry gallery until November 14th, 2015. 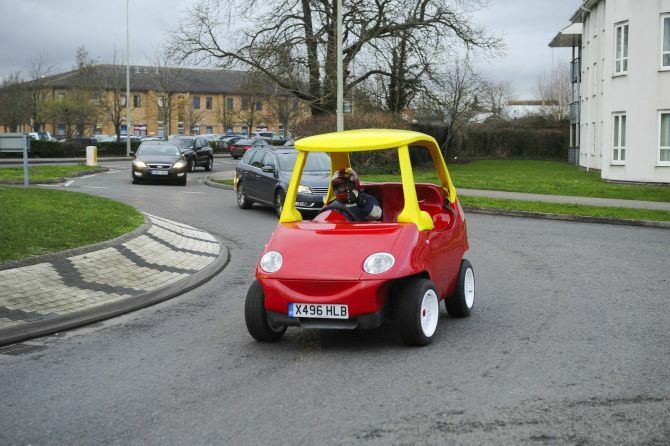 Remember Britain-based mechanic John Bitmead and his brother Geoff Bitmead whose fully functional and street legal version of the Little Tikes Cozy Coupe toy car we showed you here back in 2014? Well, you can own the one-of-a-kind machine now. The brothers who built the car to promote their company named Attitude Autos have listed the adult-size version of the classic kid’s car for $33,000 on eBay. Made out of an old Daewoo Matiz, the full size replica of the car was created by John and his brother in the span of five months. Nathan Sawaya, New York-based Lego brick artist whose intricate work we showed you here last year is back again with his new creation to blow our minds. 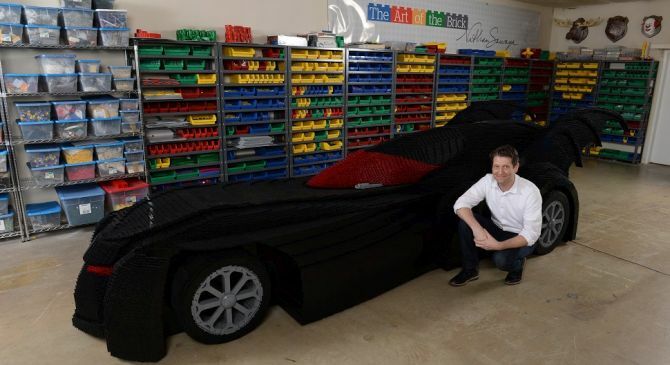 To celebrate 80-year history of DC comics, the contemporary artist has unveiled the world’s largest LEGO Batmobile. Made from exactly 500,000 LEGO bricks, the 18-foot-long life-size replica of the Batmobile is one of the greatest creations of the artist.